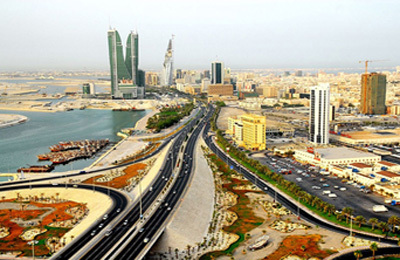 A new body to oversee the medical treatment of Bahrainis abroad could be established. The Supreme Committee for Medical Treatment Abroad has been proposed by Minister of State for Defence Affairs and Supreme Council for Health chairman Dr Shaikh Mohammed bin Abdulla Al Khalifa, said a report in the Gulf Daily News (GDN), our sister publication. It was approved in principle by the Cabinet yesterday and referred to the ministerial committee for legal affairs for further study. The proposed committee would standardise regulations and procedures adopted by the Health Ministry, Bahrain Defence Force Royal Medical Services and King Hamad University Hospital on sending patients abroad and setting a budget. It would also unify a programme for visiting doctors to Bahrain, ensuring all hospitals and patients benefit from foreign expertise. Minister of State for Information Affairs and official government spokeswoman Sameera Rajab told a Press conference after the Cabinet session that the government spends millions on providing treatment abroad. "We believe visiting doctors are good, but in the end we have to send people abroad for treatments not offered here either due to the lack of sophisticated devices or equipment," she said.